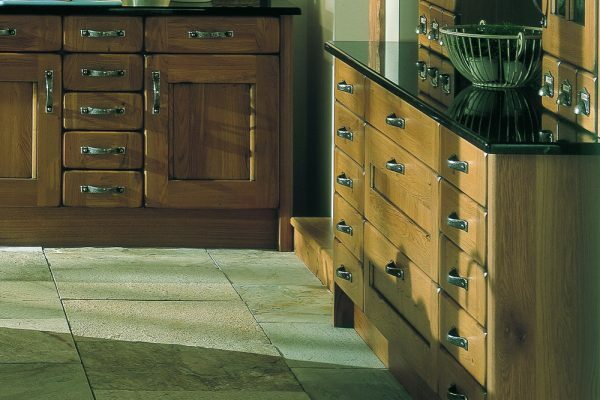 Clever design of this delightful range means that not only is it extremely pleasing to the eye, but also gives an excellent impression. 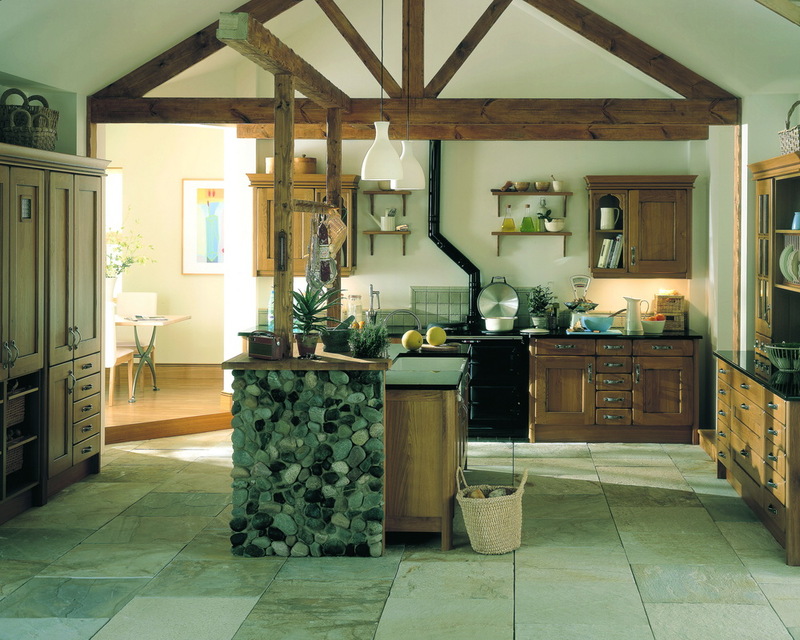 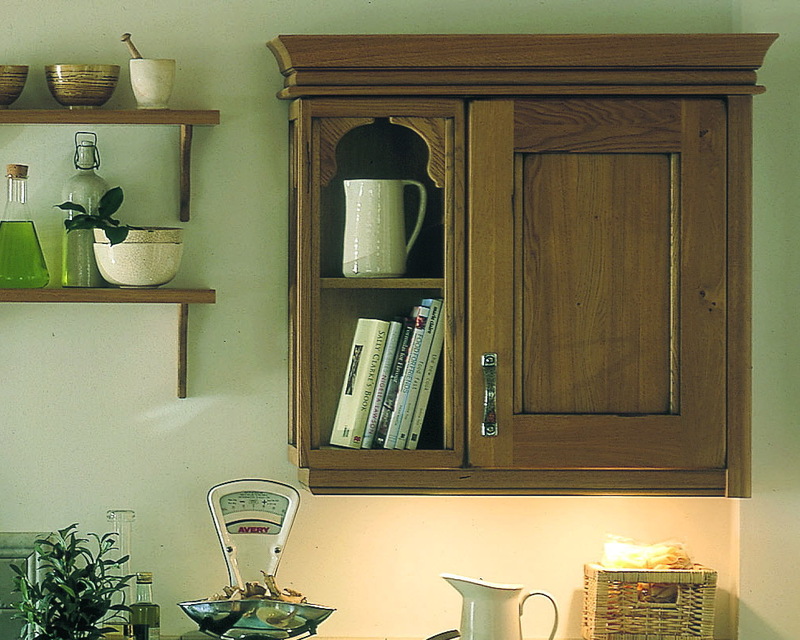 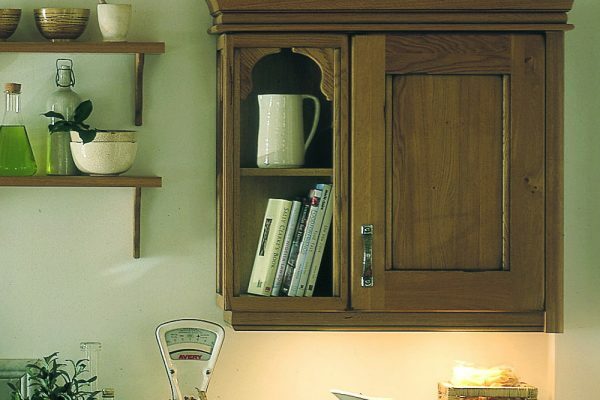 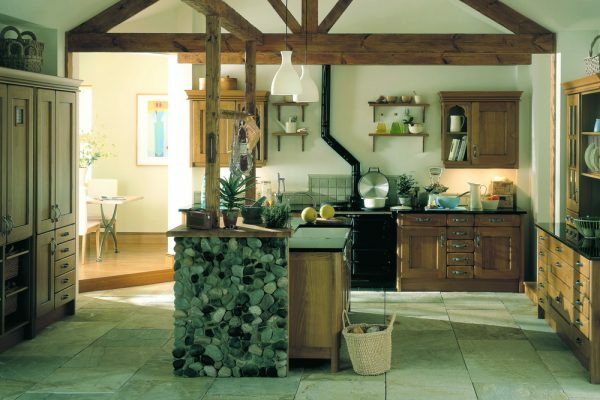 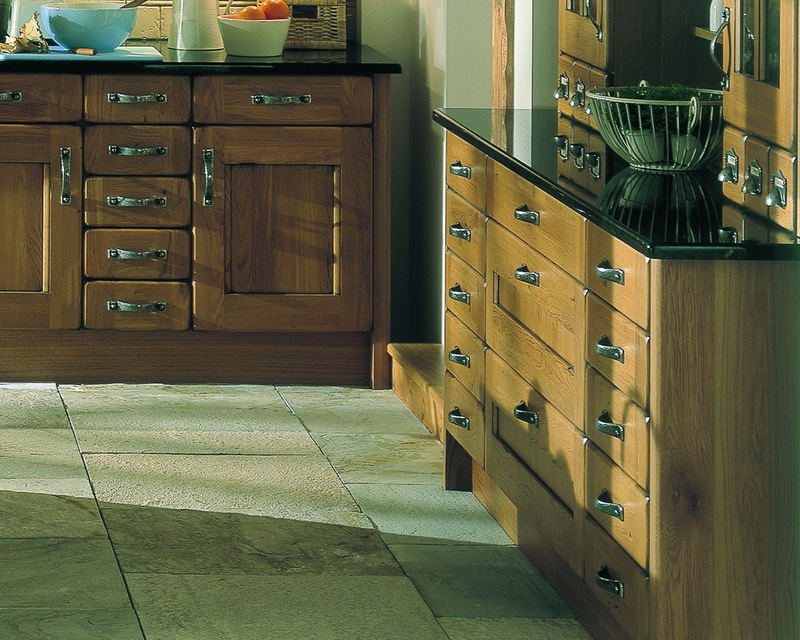 Croft’s rustic styling and knotty oak finish make it a very welcoming kitchen that’s full of natural charm. 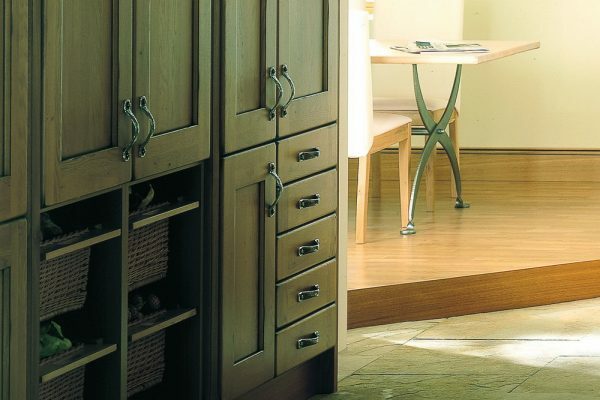 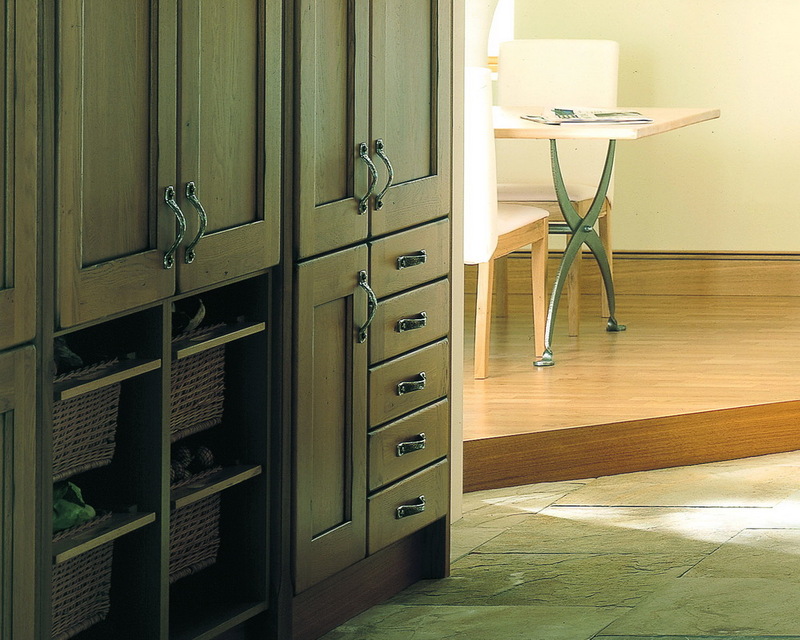 The door’s solid timber frame and centre panel will give you a kitchen that will last for years to come.